Hellooooo everyone … sorry for being a drawing delinquent last week but I found myself caught up in holiday parties and other “responsibilities” of the season. Speaking of which, Em and I would like to wish all of you a safe and happy holiday season — and Happy New Year (yep, it’s gonna be the year of the dragon)!! 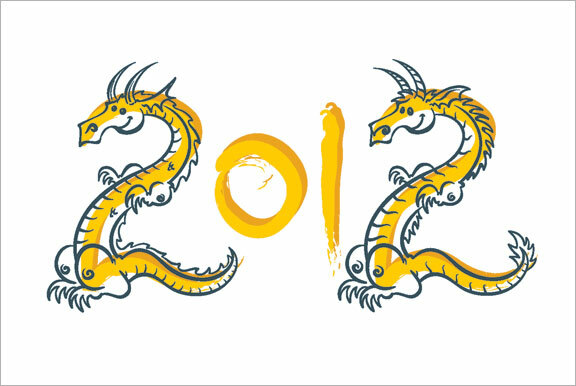 Take care and all the best in 2012. Thanks for all your support this year!